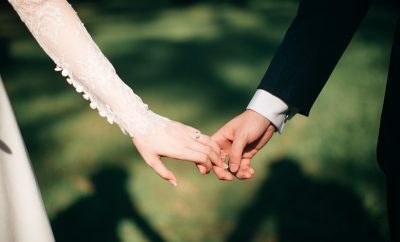 Here at North-West Brides HQ unsurprisingly we love a wedding, especially if it involves a real-life fairy tale! With Meghan Markle set to marry Prince Harry this weekend our attention has turned to how the most famous bride to be on the planet will look on her big day. 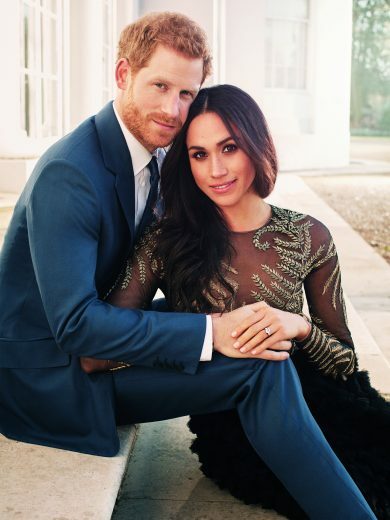 English designer Burberry and London based fashion house Ralph and Russo are among the rumoured names to be in the running to have designed Meghan’s dress and its got us wondering if the blushing bride will opt for traditional accessories or take a more modern approach. Royal Brides typically borrow from The Queen’s jewellery collection, Kate Middleton wore The Queen’s Cartier Halo Tiara on her big day, will Meghan follow tradition or will she opt for a more modern headpiece? 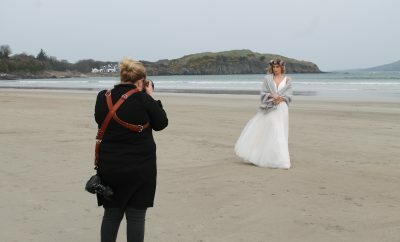 We adore this modern take on the traditional tiara, handmade especially for the recent North-West Brides photoshoot. Created by the talented Colleen at Ella Rose Handcrafted Jewellery we think it’s a gorgeous look for a modern princess with its regal gold and ornate detail. 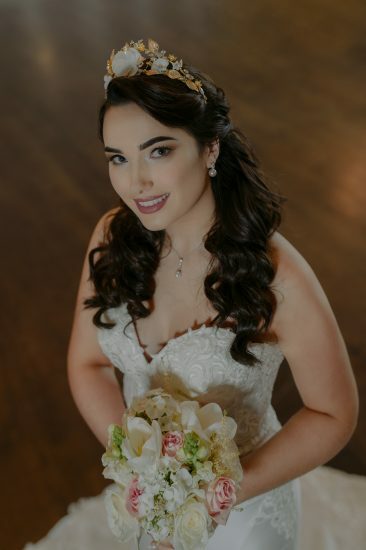 It has been known for the Royal Bridal Party to incorporate flowers into their bridesmaid and flower girl hairstyles. 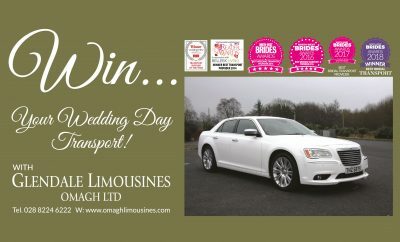 Think Pippa Middleton on Kate and William’s big day, simple yet chic. 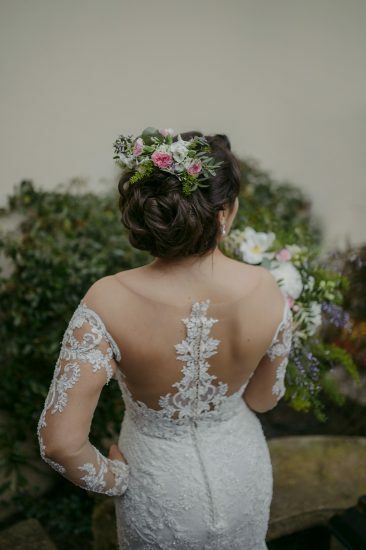 Quite often Brides are incorporating flowers into their own hairstyles. Real flowers incorporated into the overall hairstyle offer stunning effects. Check out this hair slide created by Love Blossoms especially for North-West Brides. We love the effect of the soft summer colours against our model’s dark hair. 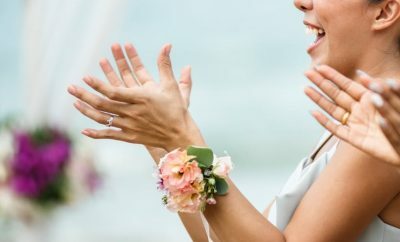 Top Tip: Our friends at Love Blossoms tell us they use a special hydration and protection spray on flowers that will go in the bridal party’s hair to keep them looking fresh all day. 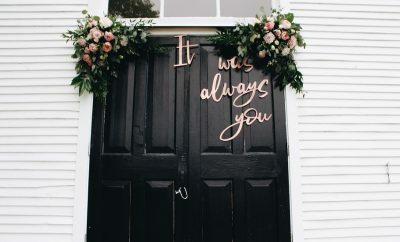 Be sure to ask your florist if they can do this for you too. 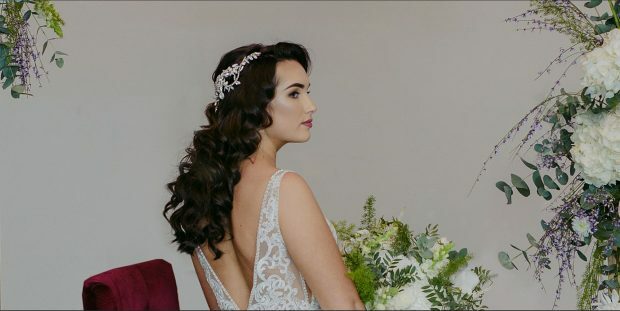 Not just for Bridesmaids, the versatility of a hair vine is endless. 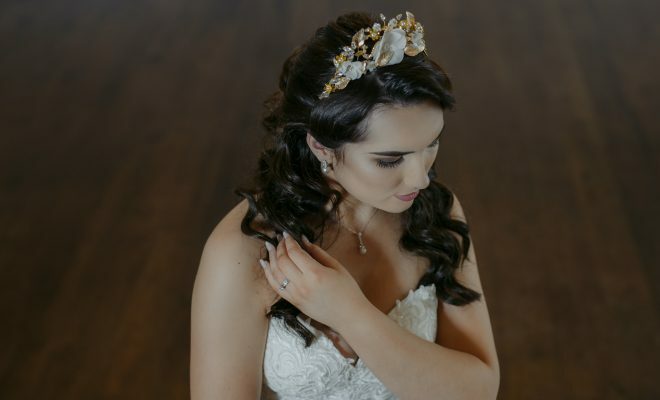 Offering a stunning alternative to the more traditional tiara when worn in a hairband style they are equally stunning pinned to the side or back of hair. We love the detail on this white opal, handmade hair vine from Ella Rose Handcrafted Jewellery. It adds another element to the simple curl in this look. The draping on the vine creates a luxurious effect. A universally popular choice for brides on their wedding day is a veil. Traditionally Royal Brides enter the church with the veil covering their face and leave with it lifted back. We think that Meghan is highly likely to nod to tradition and follow in the footsteps of royal brides including Diana and Kate in wearing a veil for the ceremony. 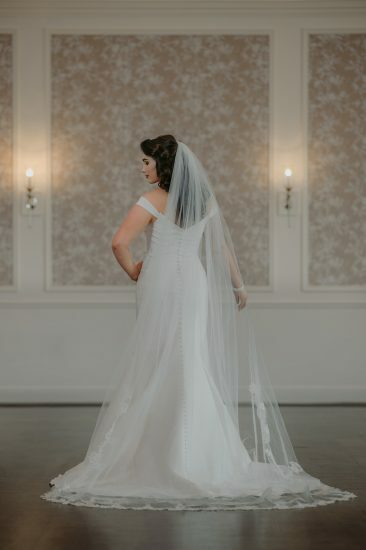 Something similar to this cathedral length Richard Designs veil from Pearls & Lace Bridal Boutique would create a magnificent effect as she walks up the aisle of St George’s Chapel. We’re sure however Meghan chooses to style her hair she will look picture perfect on Saturday.